If you’re anything like the Around the World Beauty team, you tend to get a little excited and over-pack for your adventures — especially your beauty essentials. Luckily, Marie Kondo, the diminutive yet determined powerhouse behind an organizational empire, is here to help with the “Konmari method.” The new Netflix series, “Tidying Up with Marie Kondo,” based on Kondo’s best-selling books, is inspiring people all over the world to de-clutter their homes. While it works wonders for home organization, it’s also a great method for travel packing. So, we’ve done our homework by reading Marie Kondo’s books and watching the series. Read on for our foolproof guide to “spark joy” and tidy up your suitcase for your next trip! First, gather up all the beauty products you’re thinking of bringing on one clear, open space: a coffee table, counter top, or bed will do. 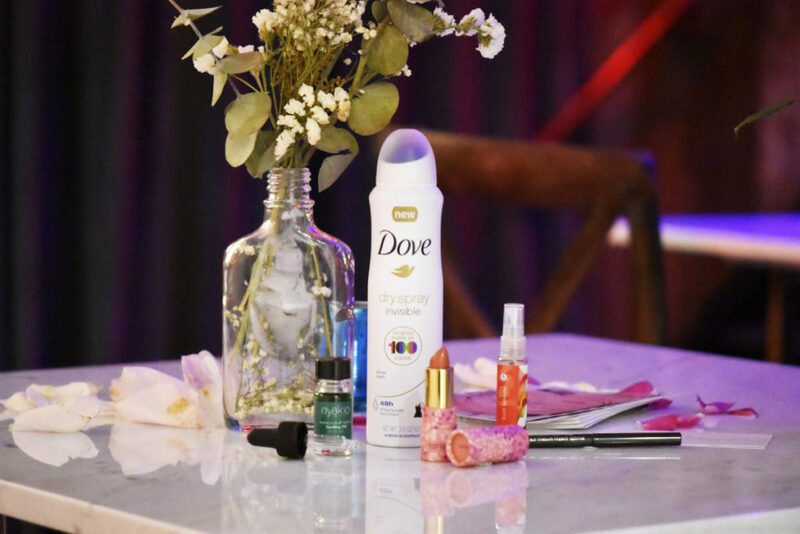 It may feel weird piling all of your beauty essentials in one spot, but you’re going to be surprised when you see all of your things together. Marie Kondo’s Konmari method encourages piling things up in order to get a sense of how many items you have, because at the end of the day, most of us have too much stuff. It will inspire you to want to pare down right from the start! Next, separate your items into three categories: skin care, hair and body, and makeup. Marie Kondo’s Konmari method encourages you to organize your cleaning into different categories. 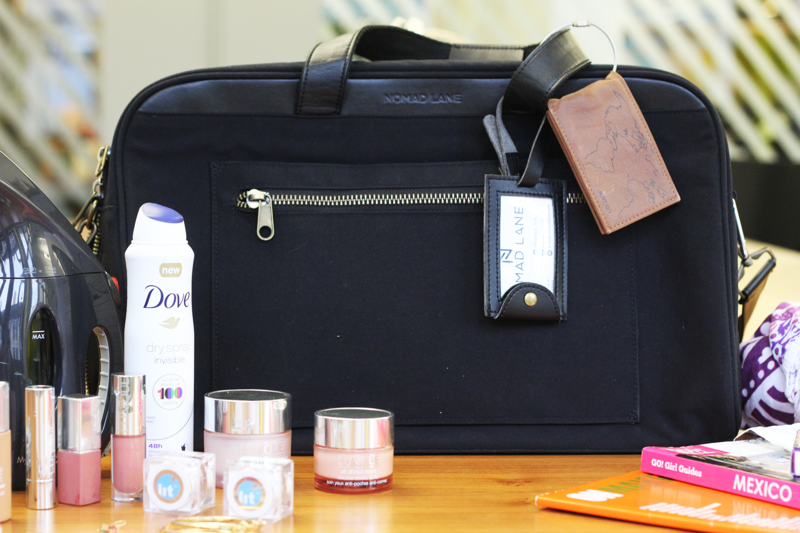 For packing beauty items for travel, separating items into categories will help you organize each one more easily. As you do this, try to eliminate items that you know the destination will have – body wash, lotion, etc. We mean the absolute bare essentials. Contact lens solution, deodorant, toothpaste and toothbrush; you get the drill. Once you have your small starting pile, choose your additional items carefully. While she is a minimalist, Marie Kondo is also a realist. Konmari is about cutting down, but not about cutting things out unnecessarily. The goal isn’t to leave something behind that you need or want to bring, it’s to try and minimize overall to better appreciate the things you do bring. Be mindful and intentional about everything you add to your “bring” pile, and try to choose multi-use items, like this lip, eye, and cheek tint, or this multi-use wash.
Now that you have your essentials, you’ll want to only add extra items that “spark joy.” “Sparking joy” is a key tenet of Kondo’s organizing philosophy. It means that you have a connection with, and appreciation for, any items that you keep. Hold each item in your hand, and try and get a sense of your emotions when you pick that item up. For example, when you pick up that fuschia lipstick, do you immediately get excited and think, “I can’t wait to wear this on this trip!” or do you think, “Eh, I guess I should bring this in case for some strange reason I need a fuschia lipstick…I guess?”. Basically, if your feeling is more “meh” than “yay!”, leave it behind. After all, how often do you bring half a dozen lipsticks on a trip, but only end up using one? Especially focus on cutting down with your makeup, because this is where most of us tend to over-pack. Now that you’ve successfully organized and simplified your travel beauty essentials, don’t just dump it into an old, beat-up makeup bag. The final part of the Konmari method is to organize your items in a visually appealing way, even if it’s something as simple as grouping items by similar colors or size. Find a packing cube or bag that makes you happy, so you’ll be excited to see when you get to your destination. Marie Kondo encourages bright colors and patterns to “spark joy” and make you appreciative for your possessions. Looking for a beauty destination to practice your Konmari packing skills for? 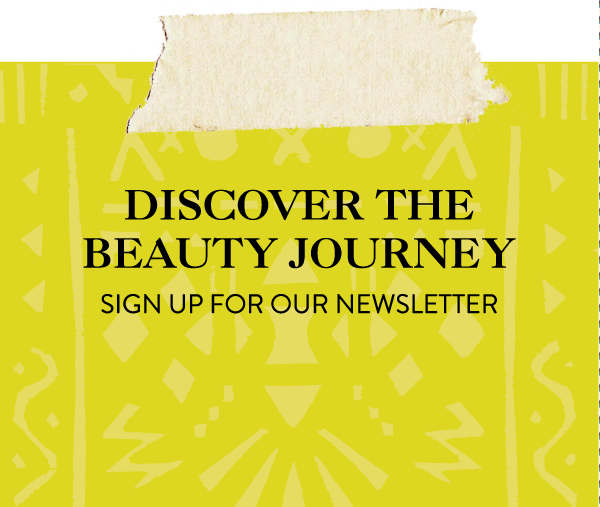 Check out our upcoming global beauty adventures!